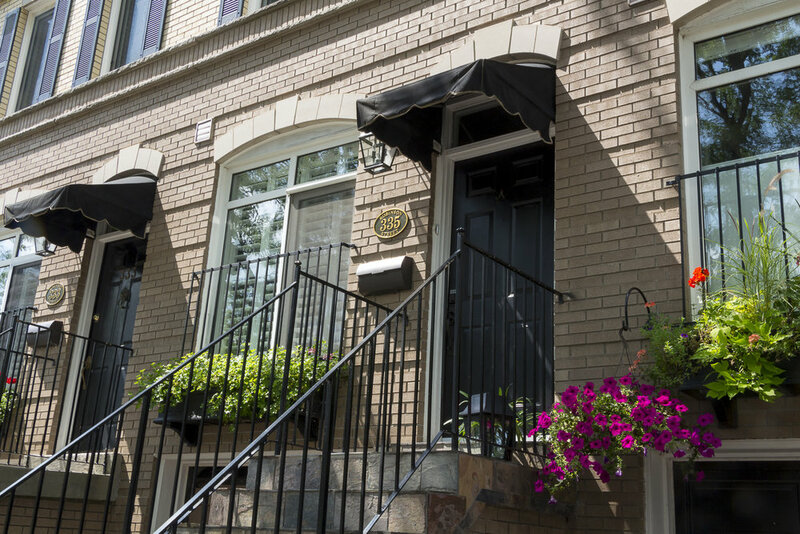 Looking for the perfect, low maintenance place to call home while still maintaining space? Look no further! 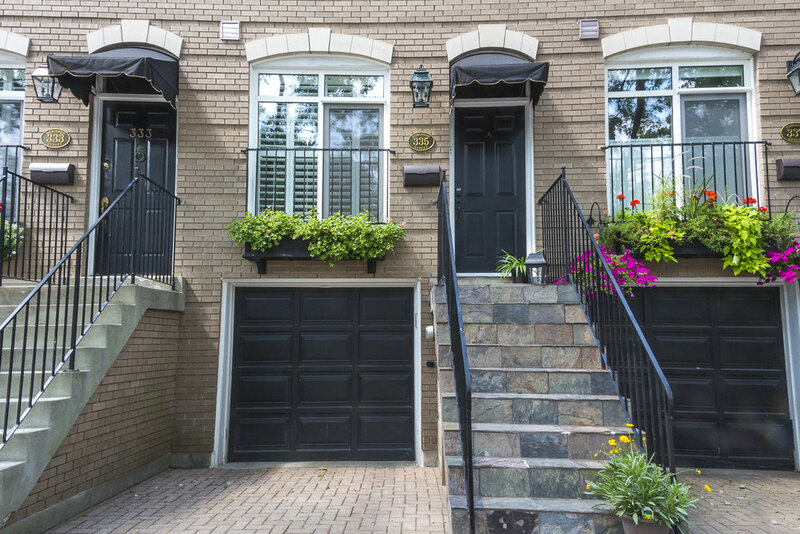 This 2000 sqft renovated townhouse in the heart of downtown Oakville is not to be missed! Updated throughout with hardwood on the first two levels and new wool carpet on the bedroom levels. 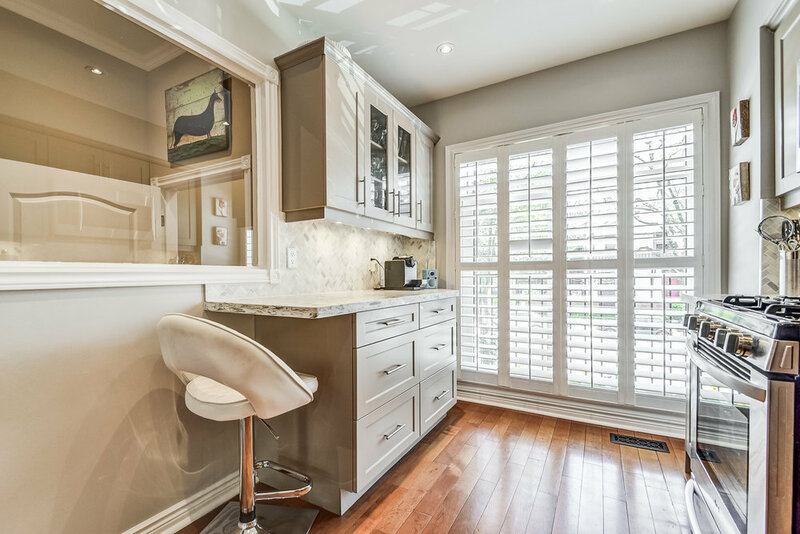 Terrific separation of space with a family room, living room, dining room, two bedroom and a den. Drenched in natural light from the two skylights. 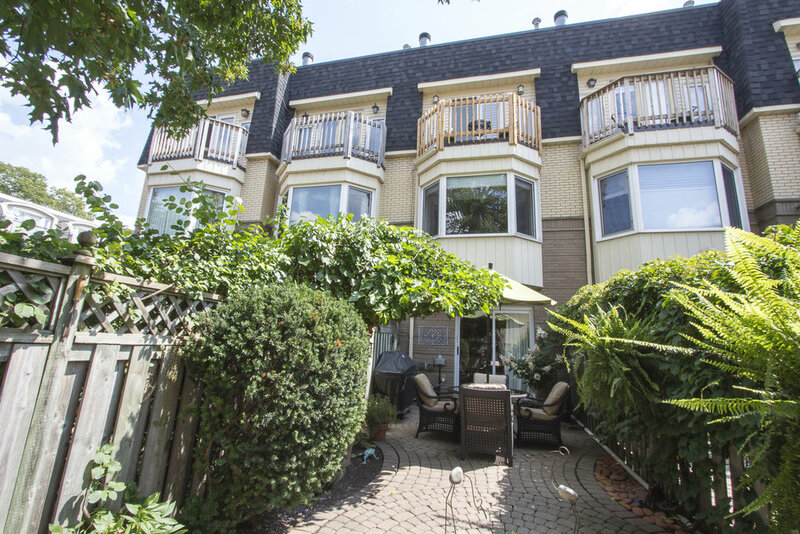 Very private, low maintenance courtyard with gardens and all in the heart of downtown Oakville.